STATUS. The status for the given farm, the available values are UP (green bullet) or DOWN (red bullet). 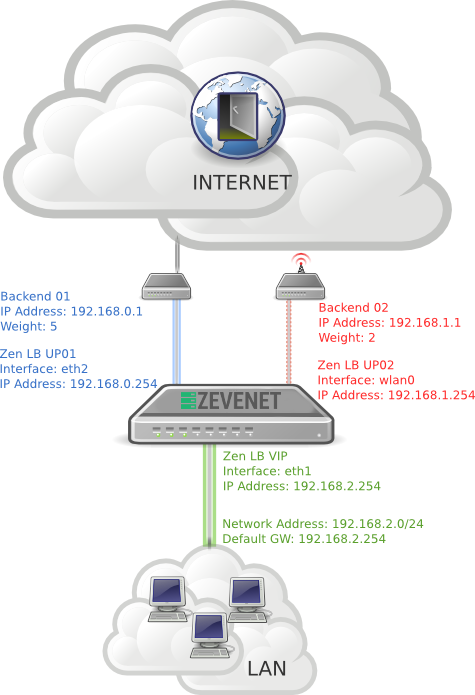 When the status is UP the farm is running and is able to manage the traffic in the configured virtual IP. 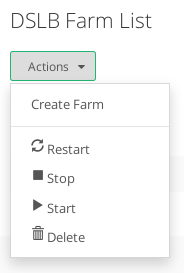 If the status is DOWN the farm is stopped and the incoming connections rejected.